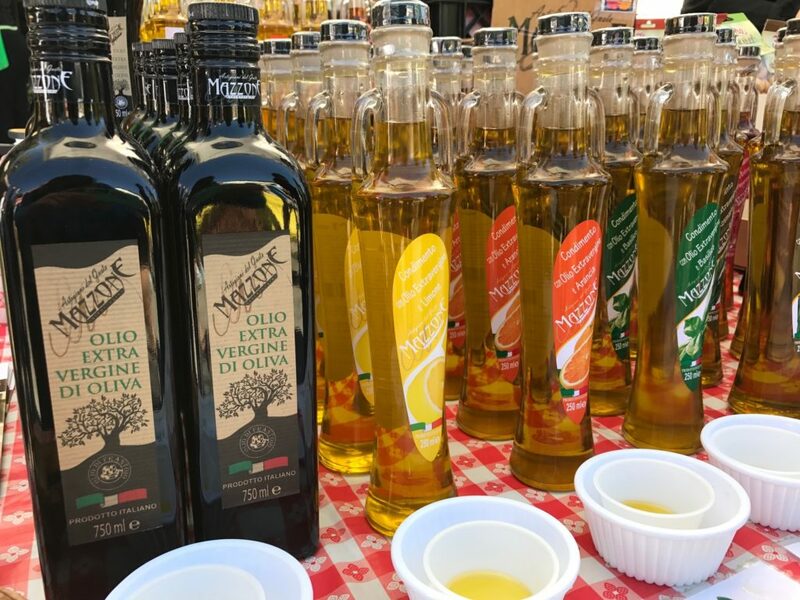 We are a small family enterprise offering 100% DOP Coratina varietal extra virgin olive oils, flavored olive oils, estate balsamic vinegar, and olive related products from the wondrous province of Puglia in southern Italy. Mission: To honor God by supplying the highest quality Extra Virgin Olive Oils and related food products from the province of Puglia to our customers, suppliers and colleagues with compassion and integrity. Oleificio Mazzone, started in 1930, is a grower producer of 100% DOP Coratina varietal olive oils. 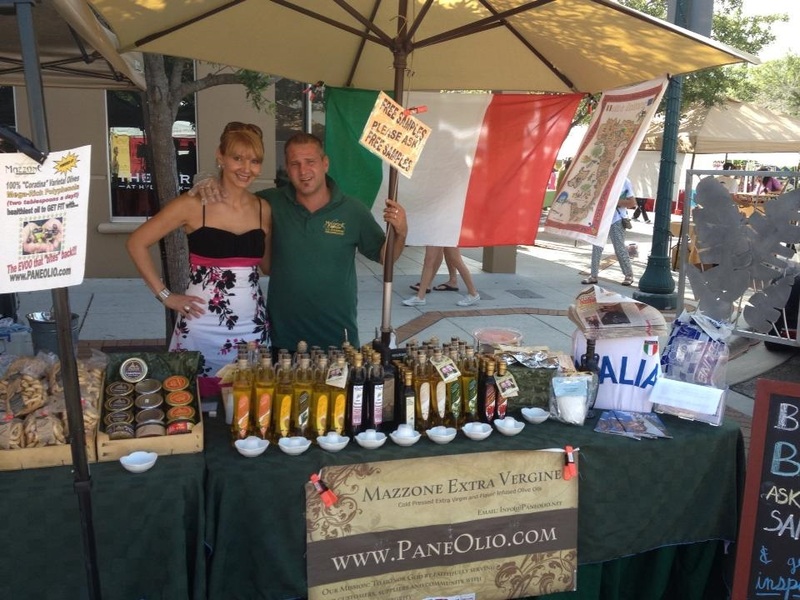 In 1998, Paneolio began offering our oils for sale at the Sarasota Farmers Market. We focus exclusively on the highest quality products that are from the wondrous region of Puglia on the Adriatic coast of southern Italy.